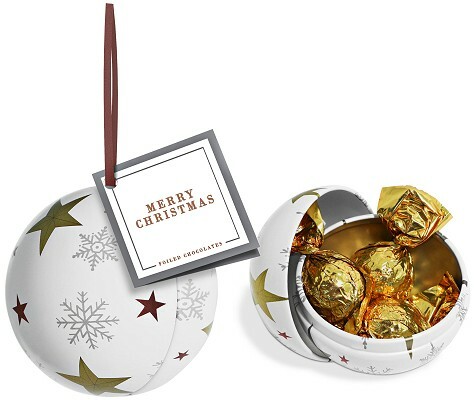 A festive Bauble Tin is the perfect Christmas souvenir. 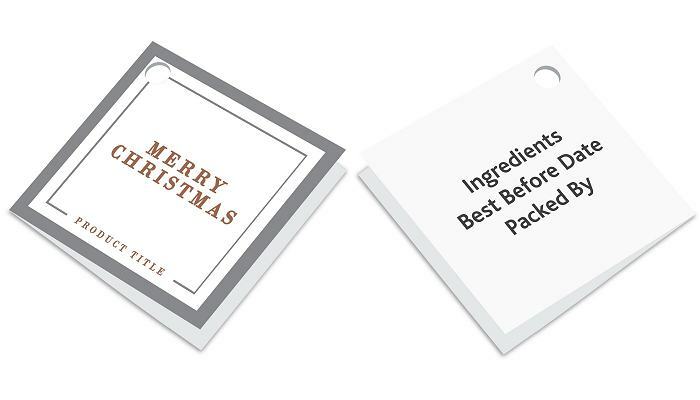 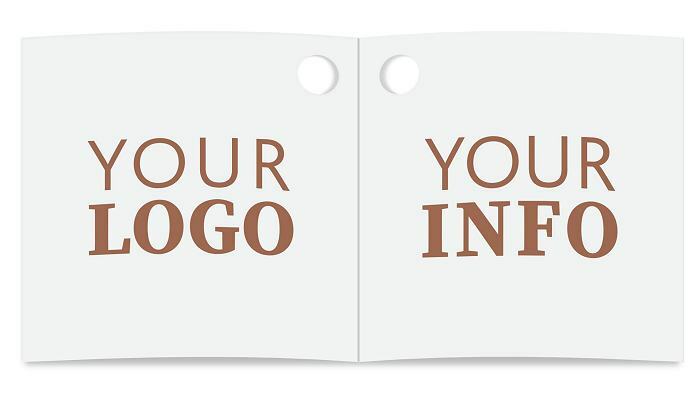 Branded with a card swing tag that allows for full colour print on both the inside and out. 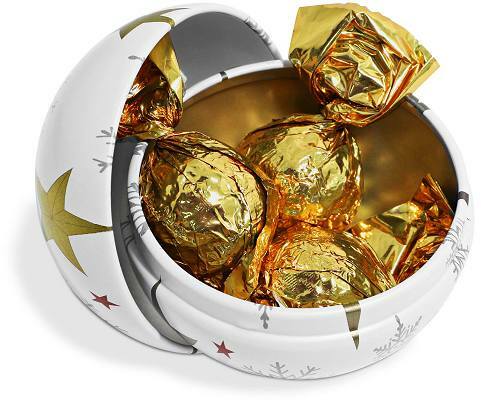 The bauble is filled with 3 sumptuous gold foil wrapped caramels.